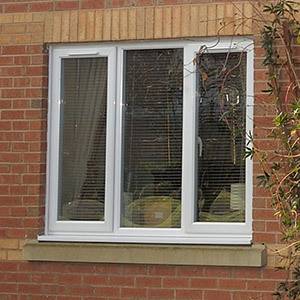 Our high-quality low-maintenance uPVC window range has something for every home. 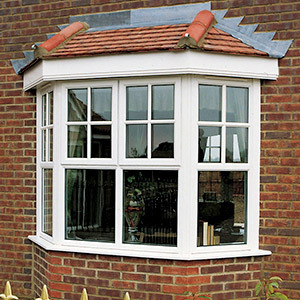 From the classic casement style to the innovative tilt & turn; our windows will transform the appearance of your home. 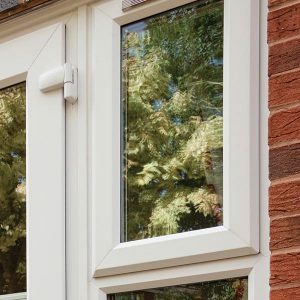 All our windows are manufactured ‘in house’ using state of the art technology; we can guarantee quality and reliability. 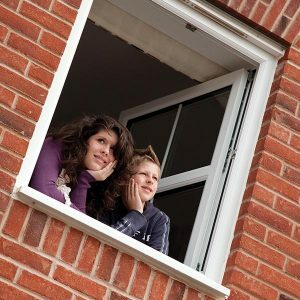 All of our windows are Secured by Design accredited to give you peace of mind and have a unique weather seal which offers the best acoustic and thermal performance across a wide temperature range. Our windows all benefit from the Q-Lon weather seal. It performs well over a wide range of temperatures and will stand the test of time. 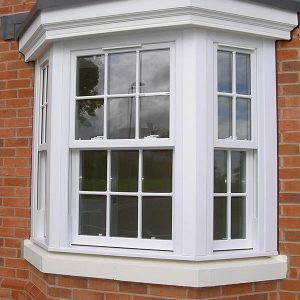 Capable of achieving an A energy rating, these windows will reduce your energy consumption and lower your heating bills. A comfortable, quiet and more efficient home. From our headquarters in Basildon we can travel throughout London, Essex, Kent, Surrey, Sussex, Hertfordshire and further afield to transform your home. We’re ideally placed to travel anywhere across the South East to bring our high-quality service and products to you. *Terms and conditions apply to all offers & deals, full details are available on request.